Boys, we’ve got an action packed spring ahead, get your butts back in gear and start thinking rugby again, the spring season will be kicking off soon. Need to know who’s all available too! PAY YOUR DUES!!!! SEE LINK IN WEBSITE: www.milwaukeerugby.com Go to "Information" and then "Payments, Dues, Donations". GET IT DONE! NEEDED TO PLAY! 4/13 - East Side Banshees (MN) in Wisconsin Dells! This is also during the High School Border Battle weekend between Minnesota and Wisconsin, how fitting. Recruiting and a show for our youth. This will be awesome. Stay tuned on the upcoming practice schedule, probably won’t put you boys out there in single digit temps just yet, but March is in sight!  NEW CLUB SHOP via ARO! NEW CLUB SHOP via ARO! 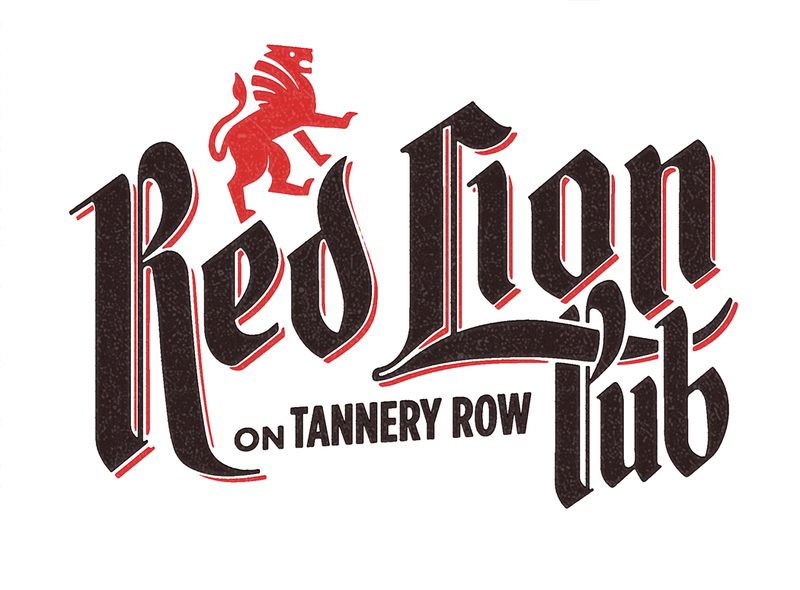 Club Sponsor - American Rugby Outfitters! 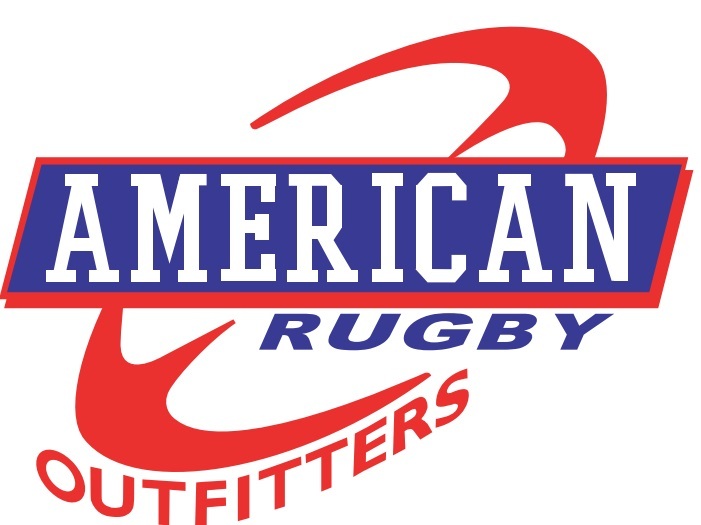  Club Sponsor - American Rugby Outfitters!